• Logo Chairs Ikat Tote. 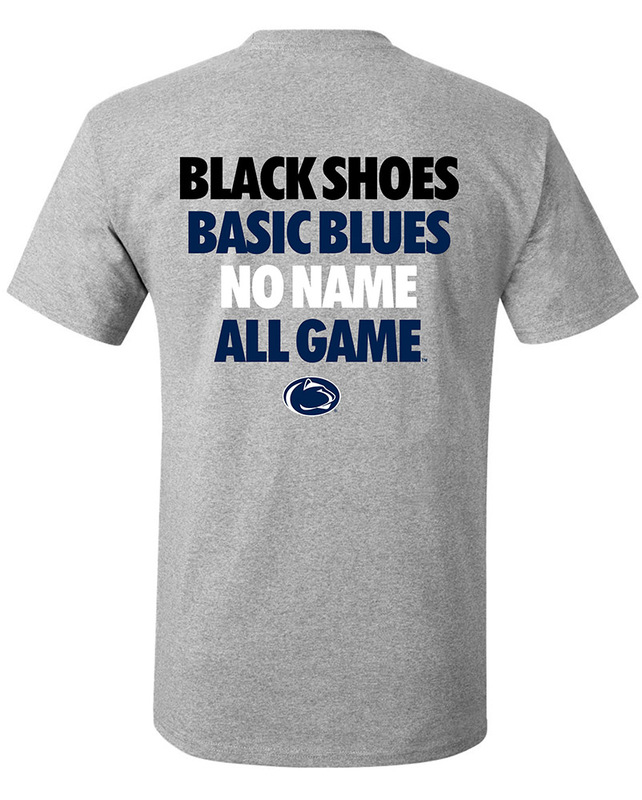 • Screen printed "Penn State" on Bottom. • Gray and White Ikat design. • 22" x 5" x 16".